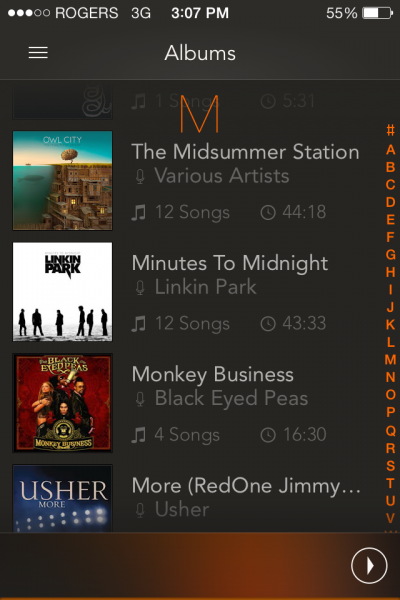 gMusic 2 ($1.99) by IIS is the sequel to the best iOS client for Google Music. 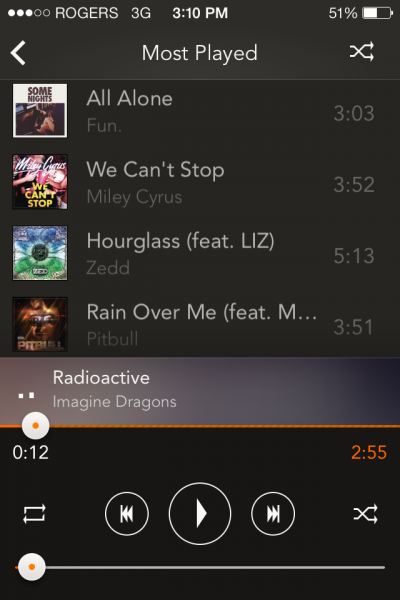 After Apple’s claim that the Music app on iOS 7 provides the best experience of its category, it looks like some developers are beginning to challenge that theory. 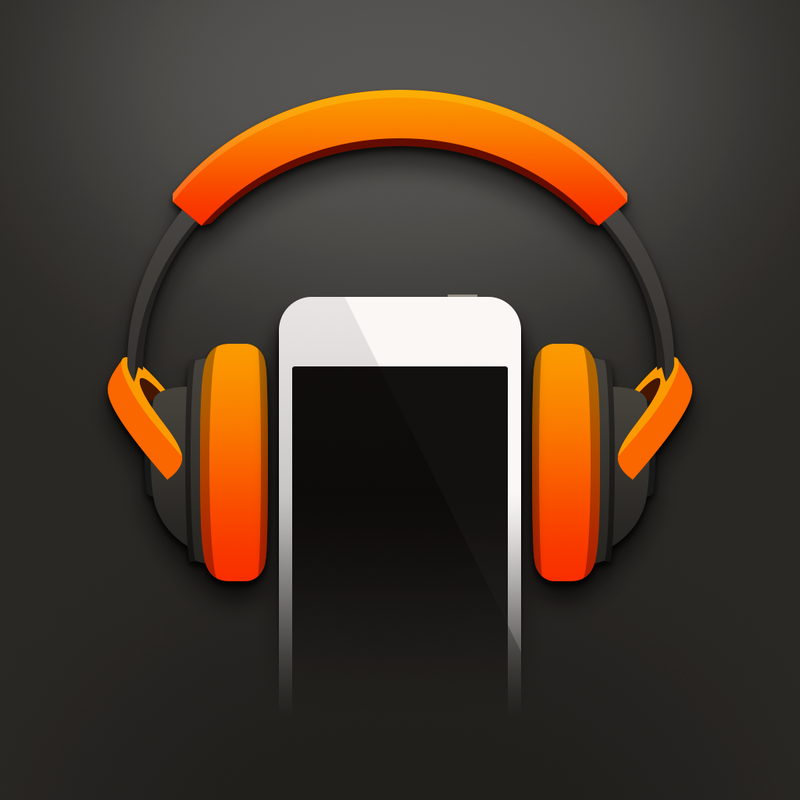 Although there is currently no official Google Music app on iOS, there are a few third-party solutions that are available. The original gMusic app has always been seen as one of the best, and gMusic 2 goes on to make it even better. 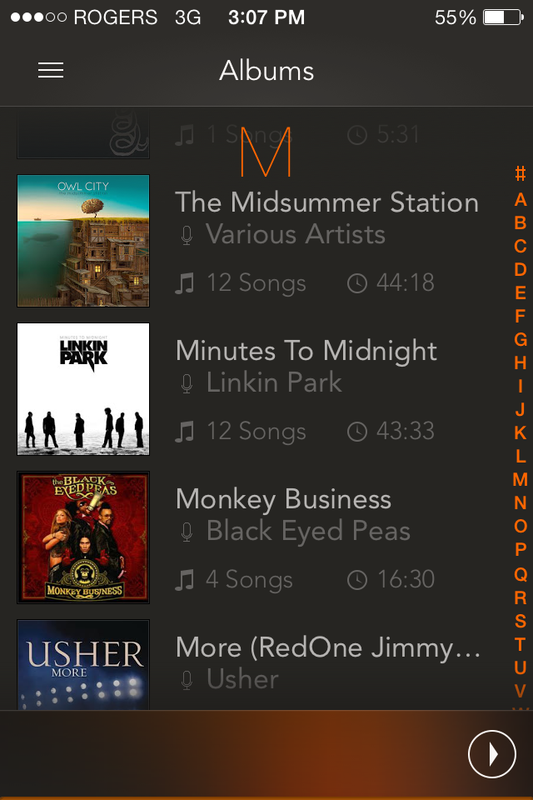 This version, which is available for purchase as a new app, has been redesigned and reworked for iOS 7. 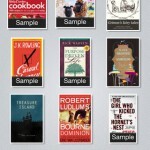 The app utilizes a lot of the new design elements, as well as some great new gestures. The design and layout seem to take a lot of cues from other apps used for consuming audio content such as Rdio and Instacast. 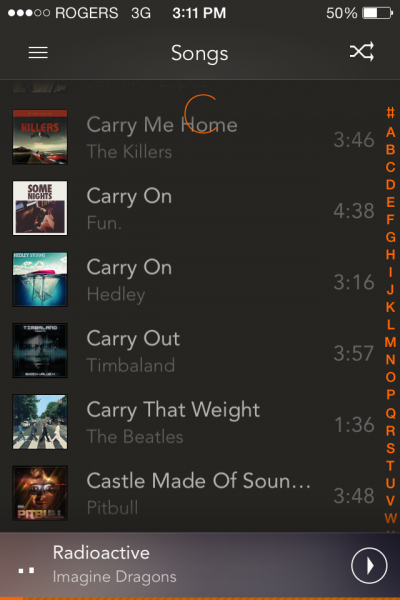 There’s a typical Now Playing pane that can be swiped up from the bottom of the screen, as well as a side menu that can be accessed via the app’s “hamburger” button. 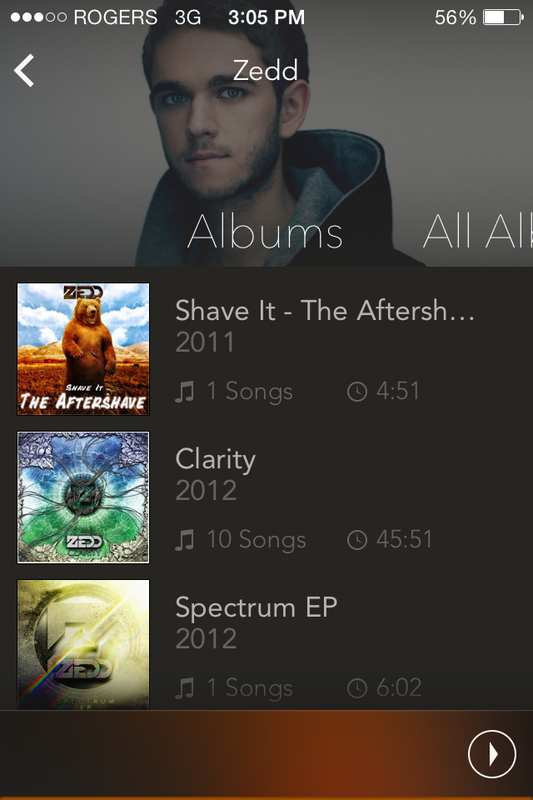 Along with the redesign, this new release of gMusic has support for the Google Play All Access service. Users can turn All Access off in the Settings area of the app if they are not subscribers. 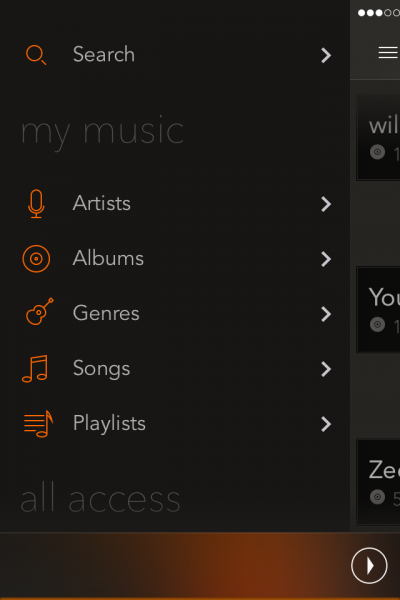 As I mentioned, there are a few Google Music applications in the App Store, but none of them compare to the original gMusic, let alone gMusic 2. 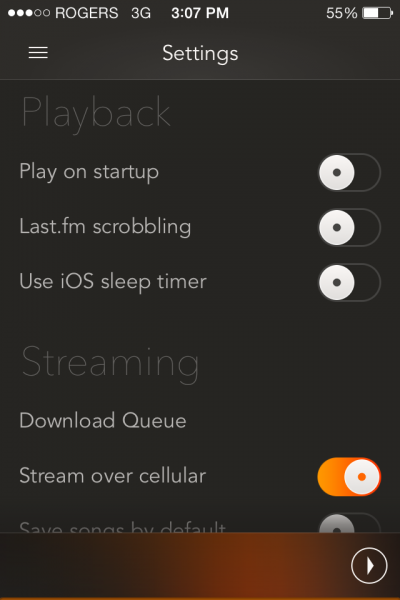 This is the only app with support for Google’s service that integrates extra features like Last.fm scrobbling, an equalizer, the option to use iOS’s built-in sleep timer, and the ability to add content to your library. 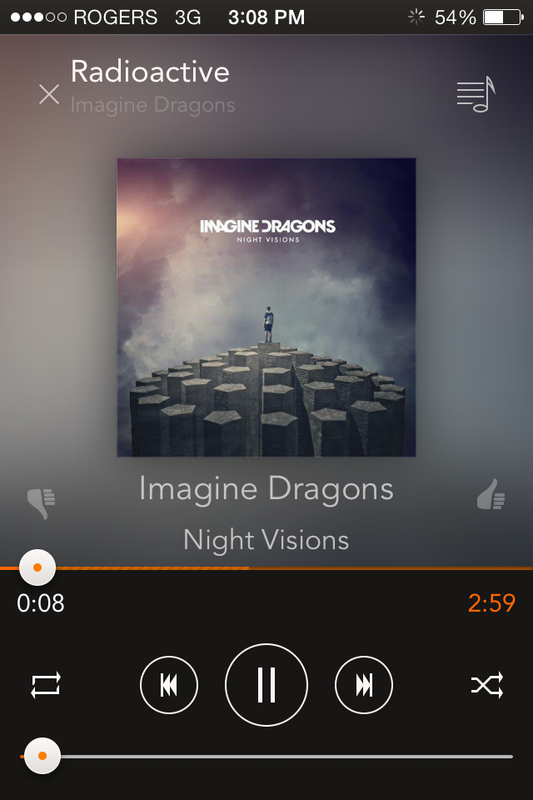 You can also save the music of your choice for offline playback within the app. While an official app from Google would likely be the best option for their music service, gMusic 2 is a great solution for those who use Google Music or are interested in doing so. The interface is familiar and elegant, while packing extra features that provide a much more complete experience. You can find gMusic 2 in the App Store as a $1.99 universal download.